We all love a good basket and they not only look lovely but are fantastically practical. 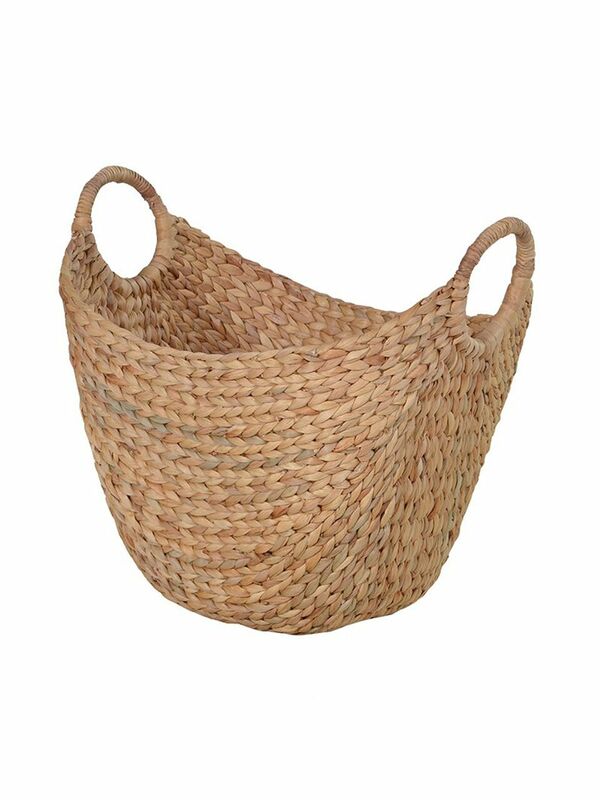 Tightly woven from water hyacinth, it is sturdy and durable, and the understated beauty of the natural material means this basket will look at home in any room. 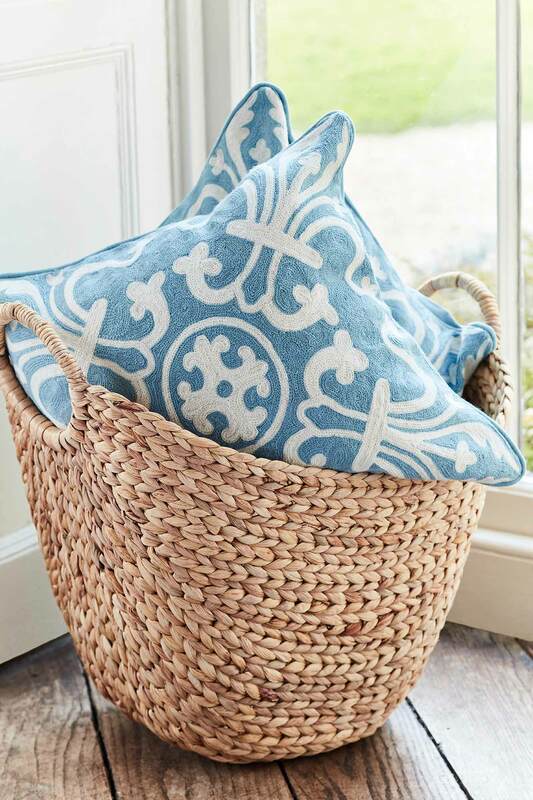 The softly curved shape, strong handles and generous size make it ideal for use as a laundry basket, spare blankets or perfect for filling with firewood by the hearth.